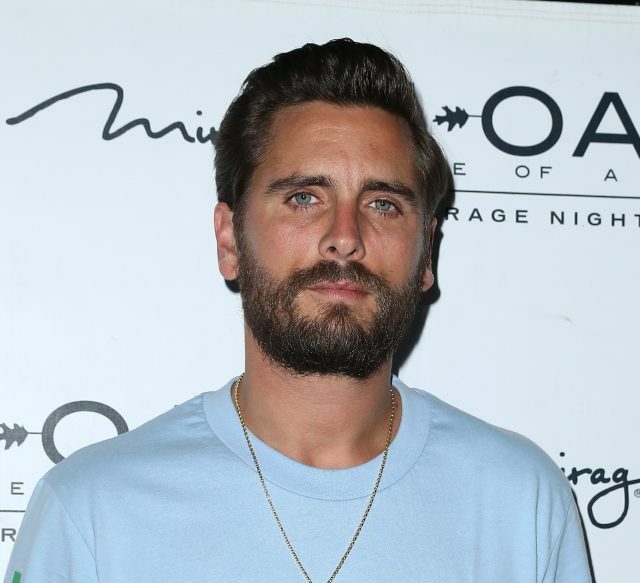 Scott Disick was reportedly placed on a 5150 psychiatric hold in mid August, after the police were called to his house. The Blast have reported that the troubled reality star’s security guard called 911, and said that Scott was “drunk and needed to go to the hospital”. “Scott was removed from his home on a stretcher before being transported to the hospital on a 5150 psychiatric hold,” a source said after reading the incident report. 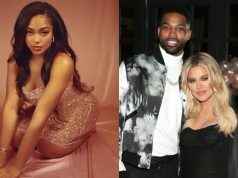 RadarOnline has also reported that Scott was “involuntarily hospitalized for being a danger to himself or others”, and that his ex Kourtney Kardashian rushed to the hospital to be by his side. The LA Fire Department confirmed reports by stating, “On August 18, LAFD responded to a call from the home of Scott Disick. The Blast reports that the Los Angeles County Fire Department responded to a call from Scott’s Hidden Hills home at 4:54 PM on August 18, and that the Los Angeles County Sheriffs also “responded to assist”. The police were reportedly called because “at the time Disick was being uncooperative”, however, the star had “calmed down” by the time the sheriffs had arrived and was “complying with officials”. 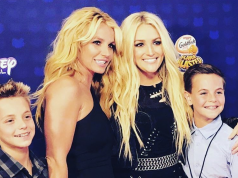 Although Scott had calmed down, officials still felt the need to take him to the hospital on a 5150 hold, which Kanye West and Britney Spears have also been placed on in the past. Scott, who was last seen on Monday in Calabasas with his son Mason and daughter Penelope, has been spotted partying in New York City and Las Vegas since the alleged incident. The father-of-three has a reputation when it comes to partying, and often makes money from club appearances. Scott had entered rehab in 2015 after splitting from long-term partner Kourtney.